An orthodox Rabbi has lashed out at the use of fur for traditional head wear in the faith at an animal rights conference in Israel that was attended by top religious figures from across the world. Rabbi Pappenheim urged Hasidic Jews to stop wearing fur as part of the traditional shtreimel hats worn by Jewish men of faith. The hats are worn on Shabbat and other special holidays. According to Rabbi Pappenheim, wearing real fur shtreimels, each of which may be made of up to 30 sables, minks, martens, or foxes, violates the Jewish law of tza’ar ba’alei chayim, which prohibits causing animals unnecessary pain. He even went so far as to say that flaunting real fur hats amounts to Chilul Hashem, or desecration of God’s name, since the cruelty of the fur industry is so widely known. Animal rights activists in Israel have repeatedly called for a blanket ban on the use of real fur in the hats, but have been rebuked by Jewish leaders who claim tradition and history. But with the defection of Pappenheim to the animal welfare side, it could be a watershed moment for animal rights activists in Israel, who hope to end the killing of animals for religious purposes. Among the leading figures to urge for an end to real fur is Jewish reggae singer Matisyahu, who has also spoken out against fur and even believes it should be banned in Israel. 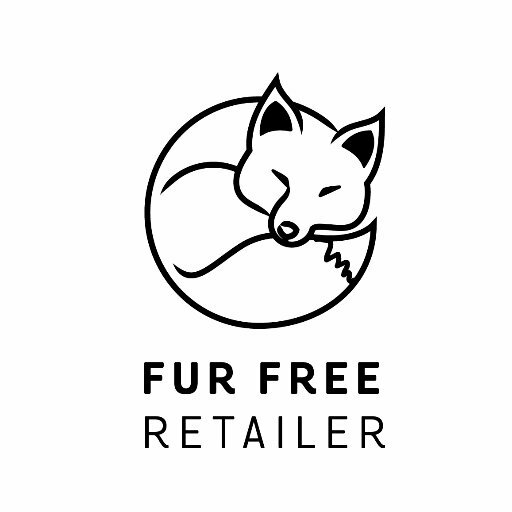 Click HERE for fur-free retailers (or see below) and more! I love this one, thank you, hon! Fur belongs on the animal who was born with it. NOT anywhere else. 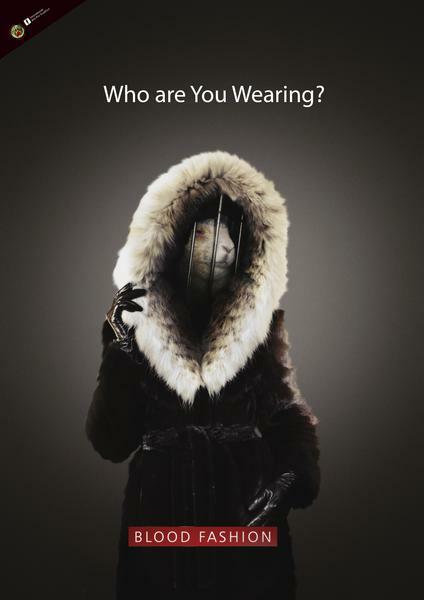 Fur is NOT stylish. It is simply cruel. 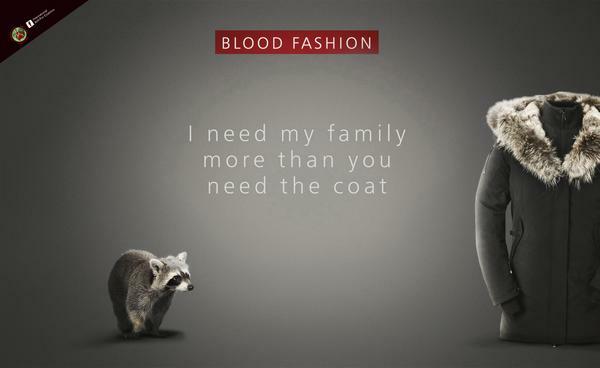 Don’t wear fur or support ANY company or entity that uses or promotes fur. I totally agree Dave. This is why I have my “Fur out the Closet” blog, where all aspects of the fur industry are discussed. This is fantastic news. The fur ban bill in Israel has been challenged by orthodox Jews. Hopefully it will now go through:) hope you don’t mind if I reblog this on my Fur out the Closet blog? 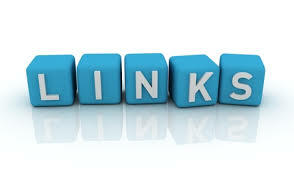 Thank you so much, Emy, please do!